Once you return home from a fantastic getaway, friends and family love to throw out the typical vacation questions. Wouldn't you love to be able to tell a tale about a celebrity sighting along with the standard great food, beautiful weather and gorgeous hotel comments? It not only will make your stories more exciting, but also add a little thrill to your fabulous time away. Let's take a peak at these haute hotels where a superstar guest is not an uncommon occurrence and when you book your stay across WhataHotel! you will feel like a VIP with the Exclusive Complimentary Perks that you'll receive. Plus, all of these hotels and resorts are ultra-chic with amazing service and stellar amenities to ensure an unforgettable stay. If you get to see an A-lister during your time here, well that will just make your trip a little bit better. South Beach is known to be a hip vacation hot-spot where a party can always be found. The trendy Shore Club South Beach is a favorite among superstars like Jessica and Ashlee Simpson, John Mayer and Matthew McConaughey. 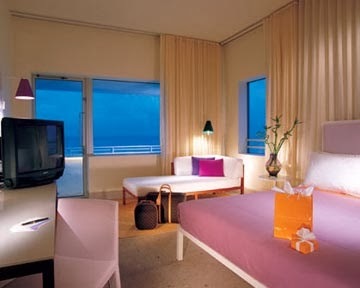 The sleek and modern Miami resort features private gardens, designer bungalows and even a triplex penthouse. Dine at the gorgeous Nobu, sip a cocktail while enjoying gorgeous views a the Skybar, or head to the always relaxing spa for a massage after a night of dancing. 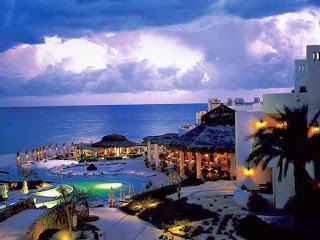 Los Cabos is a favorite Mexican vacation destination and the gorgeous Las Ventanas al Paraiso is the place to stay. It is known to have hosted Hollywood greats like JLo, Leonardo DiCaprio, Kevin Costner, Robin Williams, Cameron Diaz, Jessica Alba and Jennifer Aniston to name just a few. This resort features oceanfront rooms with tons of privacy, unforgettable views and even in-room telescopes to view the breathtakingly beautiful stars; the ones in the sky only please. This is the time of year that the ski slopes are getting crowded. The snow has started to really pile up and with the holidays around the corner, it is a great time to get away and enjoy the great outdoors. Although you can always see some superstars on the slopes, The Little Nell is a great place to spot some of your favorite big screen stars. This traditional mountain chalet has magnificent guest rooms and suites that have been home, for at least a short time, to stars like Jack Nicholson, Mariah Carey, Kevin Costner, Goldie Hawn and her family Kate Hudson and Kurt Russell. This pristine mountain resort has a tempting tavern restaurant, a rejuvenating spa and a fun and exciting bar that offers exceptionally delicious drinks. The elegant and historic city of London is a favorite place for celebrities to not just visit, but to also live, so a star sighting is a definite possibility. But when selecting a hotel for your stay, why not check-in at the always perfect Metropolitan London. 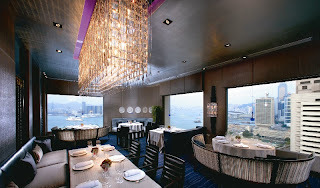 It is a favorite hotel for Madonna, Tom Hanks, Johnny Depp, Kate Moss and Jude Law. The decor at this London hotel is not what you would expect. Instead of being filled with lovely antiques and traditional decor, The Metropolitan offers contemporary decor that is over-the-top fabulous. Add to this the floor-to-ceiling windows that give you an unobstructed view of the London skyline and you will not be disappointed. 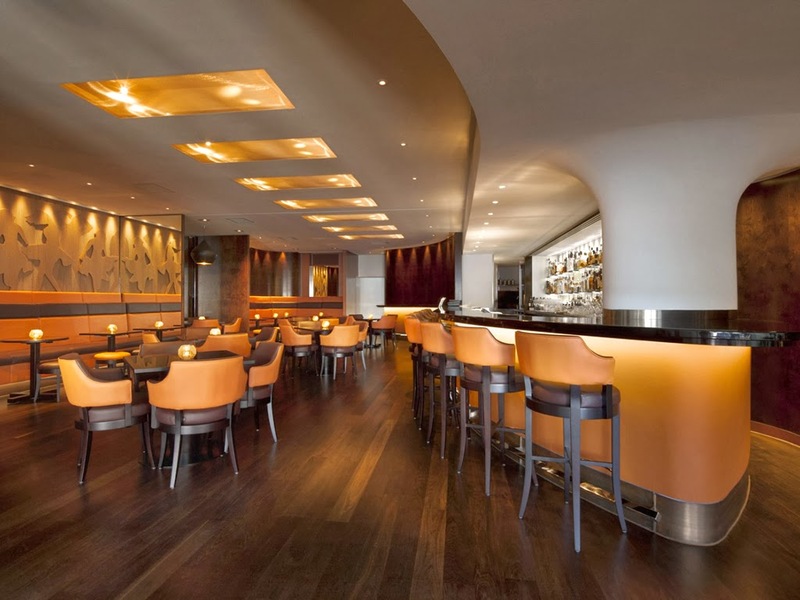 Dine in style at Nobu or grab a drink at Met Bar where a celeb sighting is all but guaranteed. 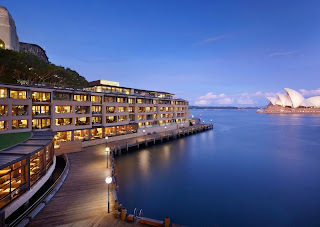 If you find yourself "down under" then make sure you book your stay at the always amazing Park Hyatt Sydney. Known to attract stars like Nicole Kidman, Elton John, Bette Midler and even The Rolling Stones. No name dropping is necessary here though, because this newly renovated hotel tempts guests with its discreet atmosphere, delicious day spa and rooftop pool. 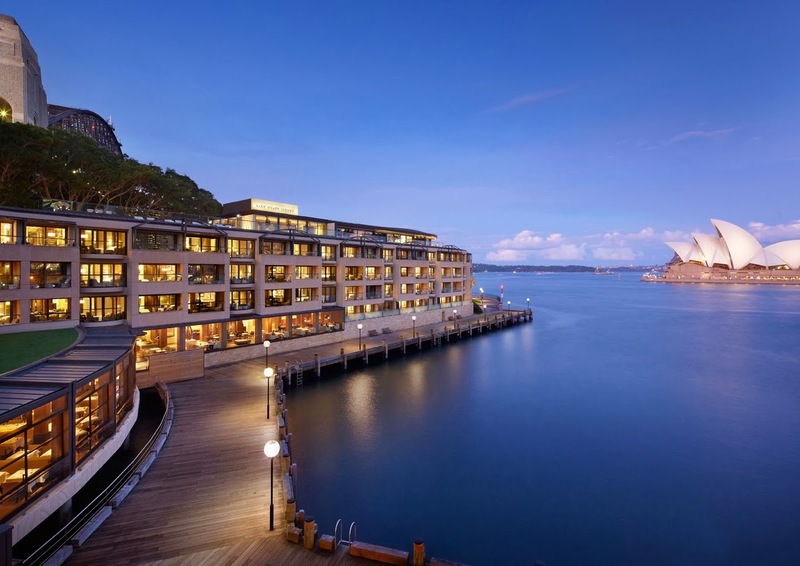 Of course guests can always book one of the Opera View Rooms that feature unforgettable views of the famed Sydney Opera House. Sleek lines and loads of glass welcome you to the Landmark Mandarin Oriental Hong Kong. But if you are able to run into superstars like Harry Connick Jr, Liam Neeson or Giorgio Armani, then you might just forget how incredible the interior decor actually is. Rest from your long flight in their lush beds, or sip a colorful cocktail at MO Bar. If you are looking to really splurge, check into the Presidential Suite with its own massage treatment room. Visit the exquisite spa, enjoy afternoon tea or just hang out in the lobby and await a famous guest to arrive. When planning your travel to any of these Hollywood Hot-Spots, be sure to book your stay across WhataHotel!. Not only will you enjoy the east to use website and friendly staff to answer any questions you might have, but you also can receive some exciting Exclusive Complimentary Perks that are unforgettable. Stay in style where the rich and famous hang out and if you get a chance to dine next to Stella McCartney or lounge by the pool near George Clooney, well think of the stories you can share.